When it comes to electronic music, Axwell is undeniably one of the most influential producers in recent history. His career has achieved international recognition, from his time as part of Swedish House Mafia to his latest work as the founder of Axtone Records. 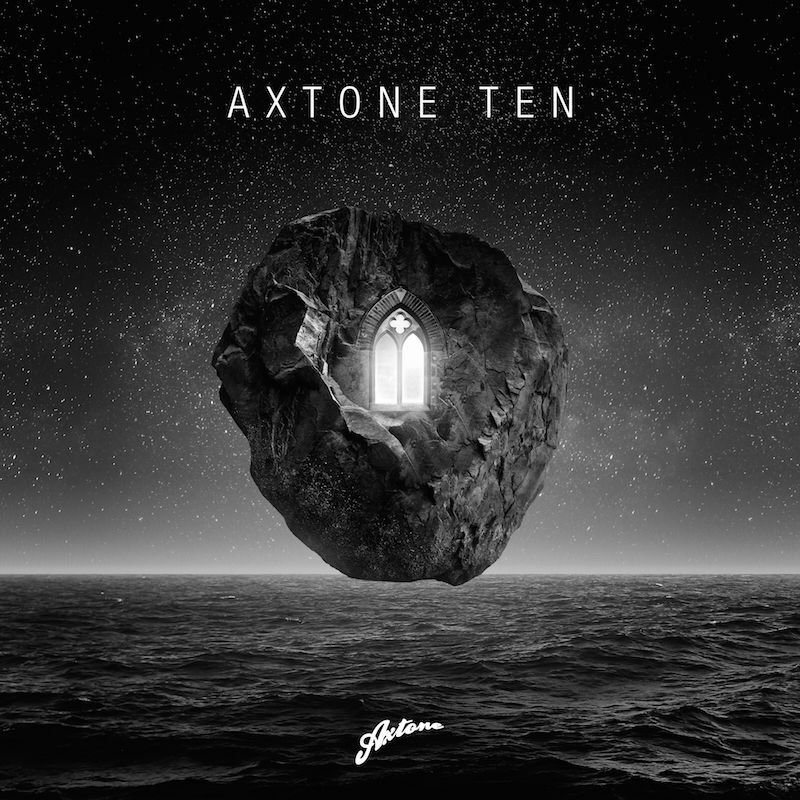 Axtone Ten, released today, compiles dozens of the classic songs from Axtone’s catalogue, along with several new original tracks and remixes. Axtone Ten features music from Axwell, Sebastian Ingrosso, Laidback Luke, Adrian Lux, and many more. Vinyl copies of the album are currently sold out; however, digital copies are available for purchase exclusively at this link. Additionally, the release can be streamed at all major digital outlets, including Spotify, Apple Music, and Google Play.